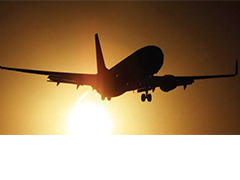 blank as well as minimize die tryouts. 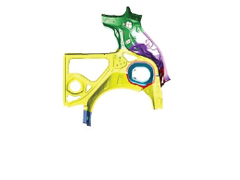 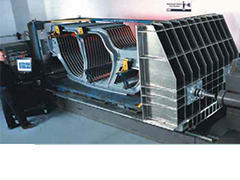 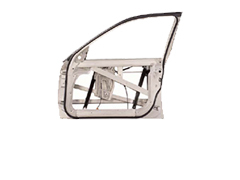 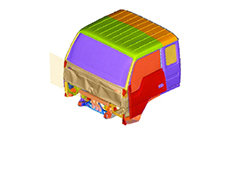 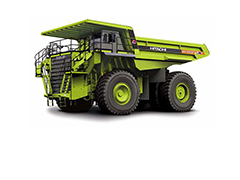 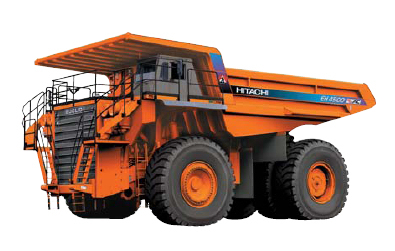 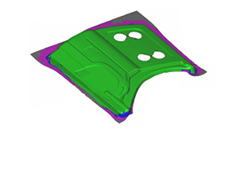 Using Altair HyperForm sheet metal forming simulation software solution, India based Mahindra & Mahindra was able to arrive at an optimum product (BIW Part) and tooling design. 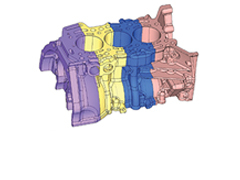 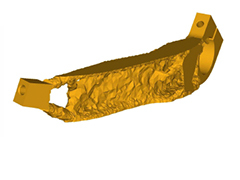 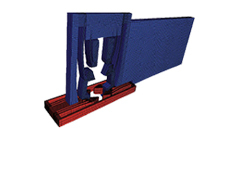 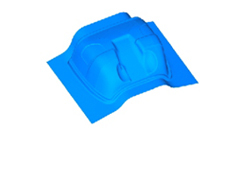 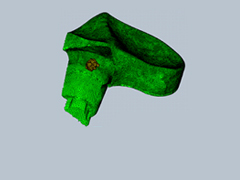 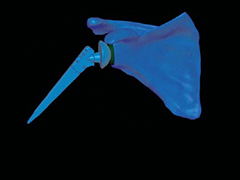 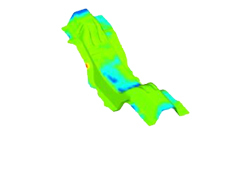 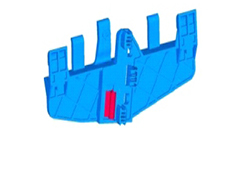 The Draw Shell was simulated using HyperForm to evaluate different tooling options. 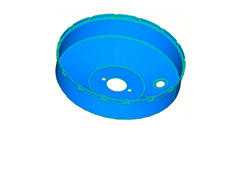 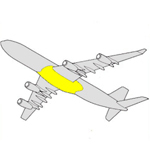 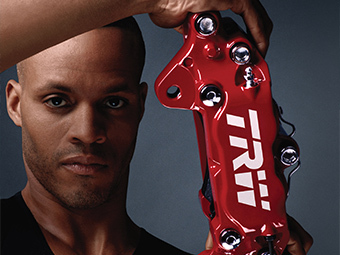 induced by the manufacturing process on part strength. 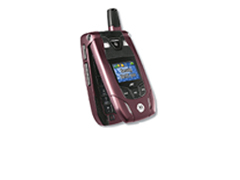 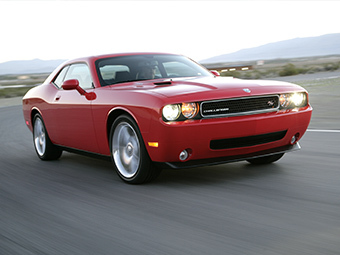 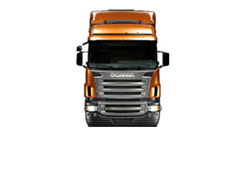 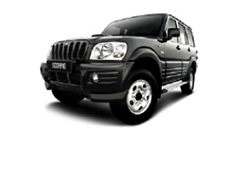 design showed superior performance characteristics. 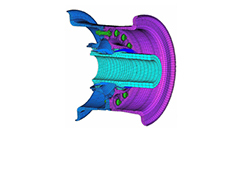 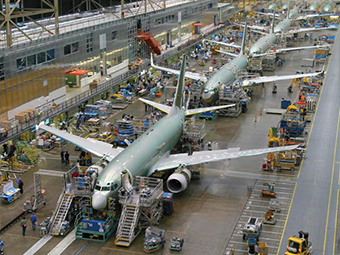 Using HyperWorks for the creation and modification of complex finite-element meshes, Dunlop Aerospace was able to dramatically cut modeling time. 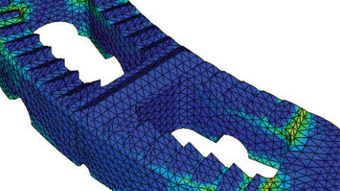 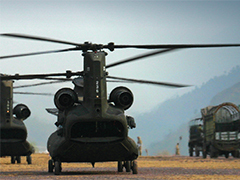 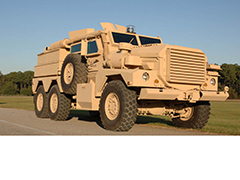 The software’s stability, ease-of-use and superior technical capabilities for HEX meshing contributed to the successful deployment. 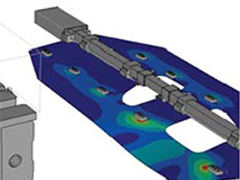 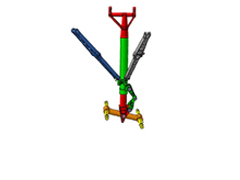 Using OptiStruct topology and shape optimization tools, Eurocopter created an innovative new design of a door support arm for the Fairchild Dornier 728 aircraft. 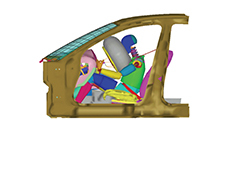 The company achieved a weight reduction of approximately 20 percent, using structural optimization techniques as an integral part of the design process. 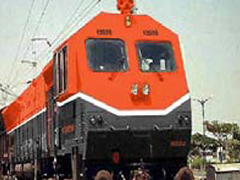 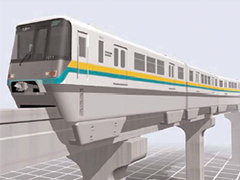 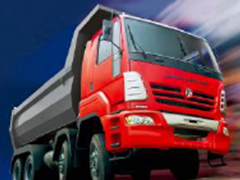 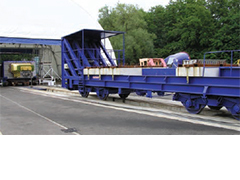 Asia's largest railway vehicle manufacturer, Changchun Railway Vehicle Co., Ltd. (CRC), was looking for ways to increase development efficiency through streamlined CAE processes. 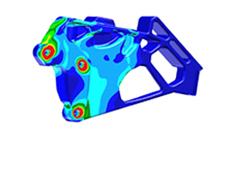 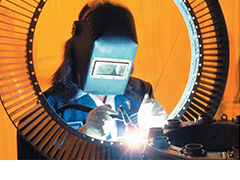 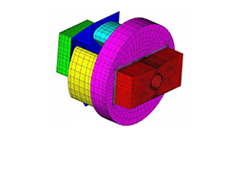 By implementing HyperWorks, Altair's engineering framework for product design, CRC was able to reduce modeling cycle time by up to 50 percent. 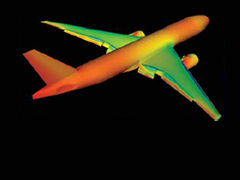 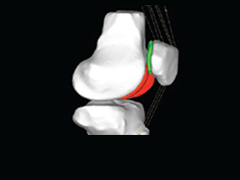 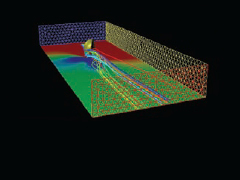 In addition, simulations were more accurate as a result of better model quality. 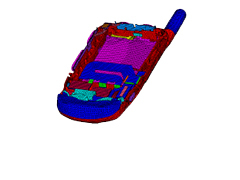 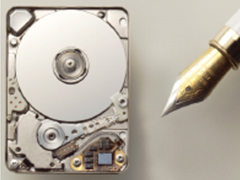 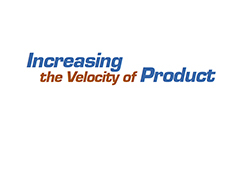 In addition to looking for a way in which to reduce product development time through simulated modeling and analysis, Zyvex Corporation wanted to be able to communicate the features and value of its MEMS product more effectively to internal and external audiences. 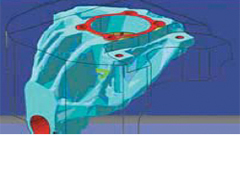 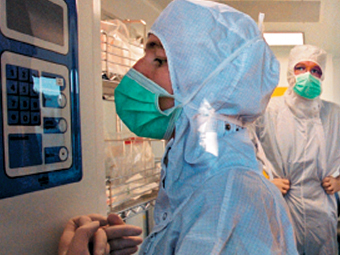 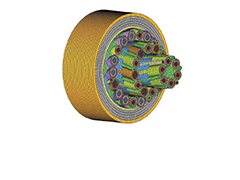 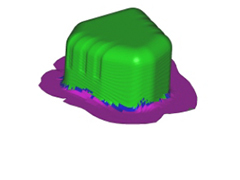 Using the Altair HyperWorks computer-aided engineering (CAE) framework for product design, Zyvex not only accomplished its goal to significantly speed time to market, but also used HyperView’s visualization technology to prepare informative compact slide and PowerPoint presentations on the nanotechnology to various stakeholders, including Zyvex management and potential investors. 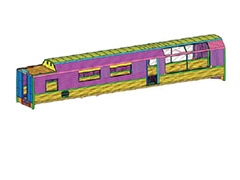 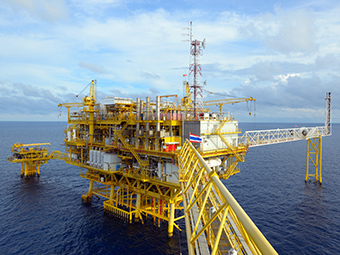 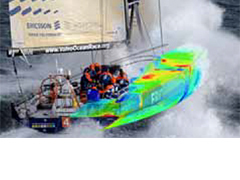 for the entire analysis process of the vessel, from modeling and simulation, to visualization and reporting. 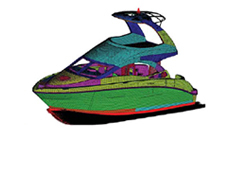 By using HyperWorks, Sea Ray’s engineers can quickly model their advanced composite structures, as well as run complex inertia relief and durability load cases. 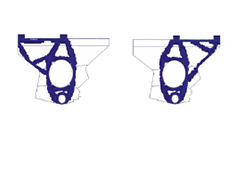 Leveraging OptiStruct's topography optimization capabilities, CLAAS designed an optimal reel hub reinforcement bead pattern for a crop harvester. 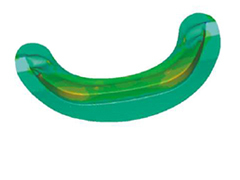 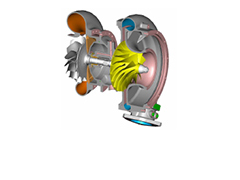 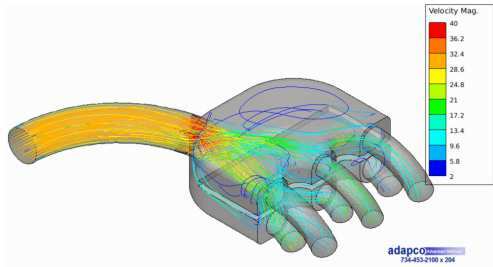 HyperStudy's design optimization was combined with CFD simulation in order to optimize fluid flow. 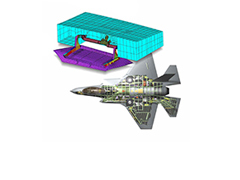 Lockeed Martin uses OptiStruct to meet the aggressive weight targets on the Joint Strike fighter project. 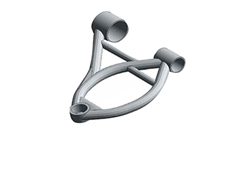 High potential parts for mass savings include compact fittings and planar webs. 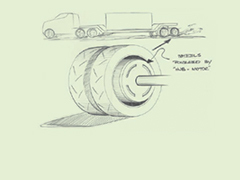 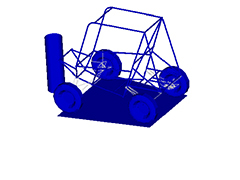 Upfront concept design optimization on a all terrain vehicle frame resulted in a 9% mass reduction. 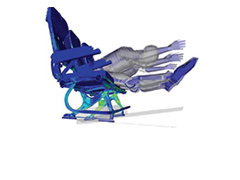 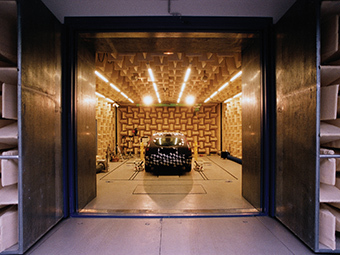 Using Design of Experiment (DOE) methods, peak accelerations during crash decreased by 22%.